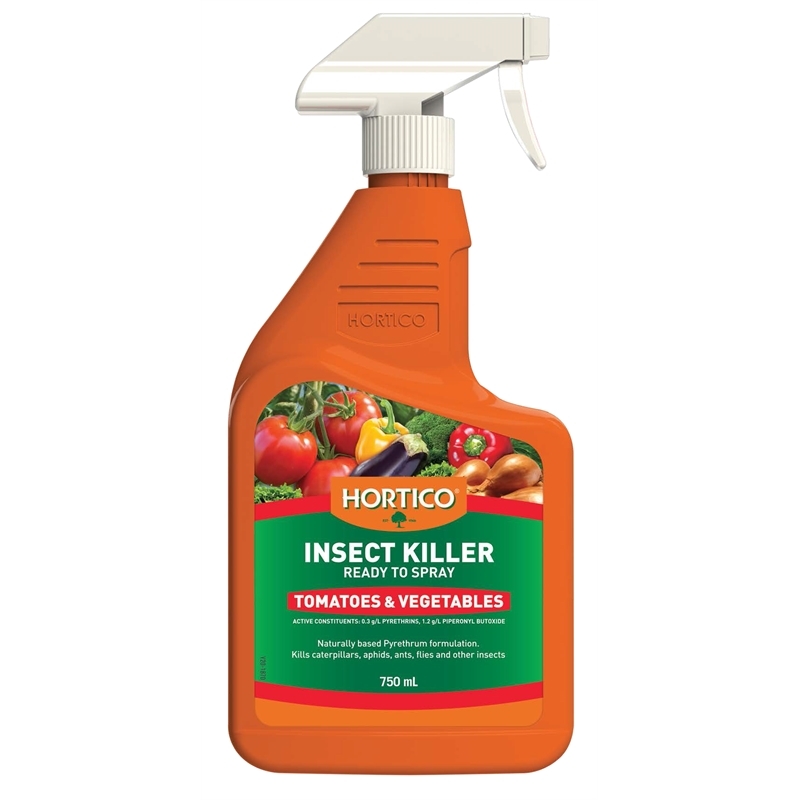 Hortico Insect Killer Ready To Spray Tomatoes & Vegetables contains natural pyrethrum extracts from the pyrethrum daisy. It is a natural insecticide for Tomatoes & Vegetables. 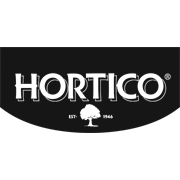 Suitable for ornamentals, indoor and outdoor plants.